Is it any wonder that a company called Glacier Glove makes excellent cold weather fishing gloves? 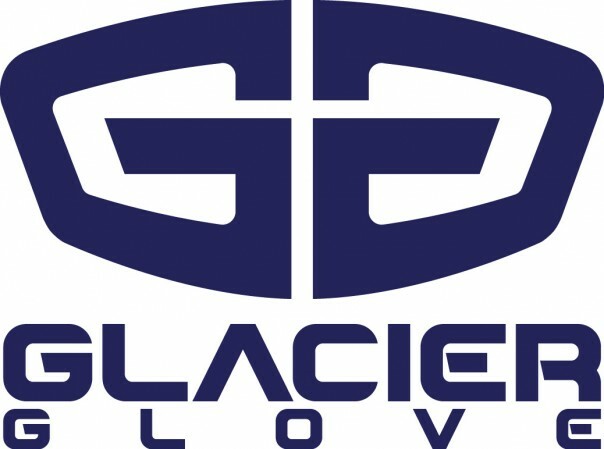 We have been selling Glacier Gloves in our store for over twenty years and anglers love them. They keep your hands warm, offer excellent grip on both the hands and fingers and are available in several models, including with slit finger for tying knots. If you are purchasing a pair of Glacier Glove neoprene fishing gloves, it is always best to get one size larger. You don't want the neoprene to be tight on your hands.